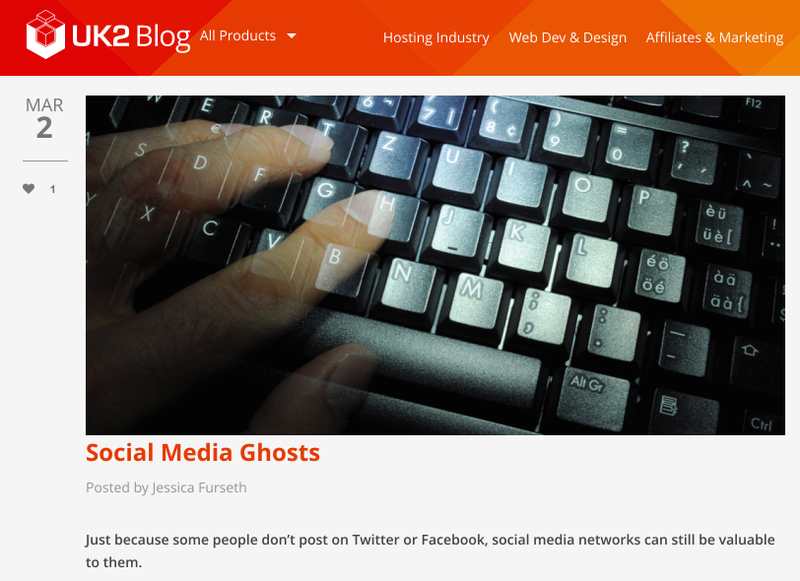 Are social media ghost users really a problem? Just because people don’t post on Twitter or Facebook, social media networks can still be valuable to them. What constitutes an “active user” on social media? Do you have to tweet to count yourself a genuine Twitter user? You certainly have to post on Instagram to be considered an active user of the photo sharing network, as users discovered just before the holidays. Instagram cracked down hard on fake, spam and inactive users, causing a drop in follower counts all around. Celebrities were hit especially hard, with poor Justin Bieber losing 3.5 million followers in the Instagram rapture. While no one is going to mourn the loss of spam accounts, so-called inactive accounts are arguably another issue. Lots of people use Twitter or Facebook just to look at stuff posted by others, and they are very much enjoying these social networks even though they don’t contribute anything themselves. Twitter has 218 million monthly active users, which is not much compared to Facebook’s 800 million, but this only counts the people who actually log onto Twitter. Lots of people look up Twitter pages without logging in – aren’t they users of some sort too? And what about when presenters on TV read out Tweets – does that make the listener a user? It sounds like ghost users are becoming an asset for Twitter, in part because their presence is an acknowledgment of Twitter as a place of breaking news and debate. Even among members who rarely check their news feed, Facebook is gaining a reputation as the place to go to check birthdays, and the quick and easy place for sending off a message to someone when you don’t have their phone number or email address. Even for ghost users, social networks is often the place where the conversation happens. Posted on 03/10/2015 by Jess. This entry was posted in Technology features and tagged ghost users, social media, technology, twitter, uk2. Bookmark the permalink.